American Heart Month is a time to remind ourselves that heart-healthy eating is especially important — at any age — but even more so for seniors. 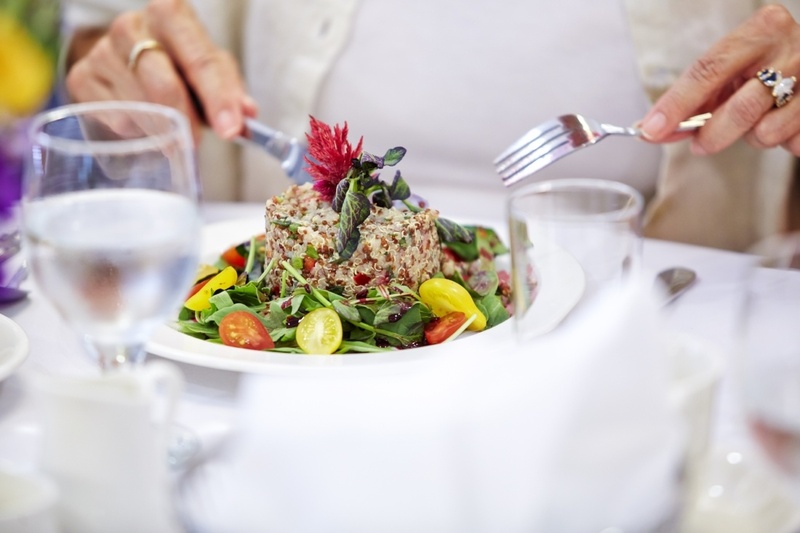 This month, we reviewed some online resources to find trusted websites that feature heart healthy, quick and easy recipes for seniors that are also delicious, but each of them has many more resources on healthy eating and other health topics for you to explore. The recipes featured on Mayo Clinic include appetizers, breads, beverages, main dishes, and desserts. 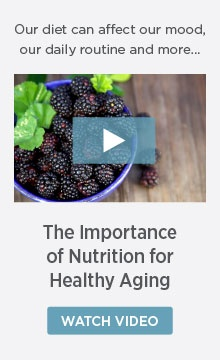 Plus, they offer a free e-newsletter and other resources for healthy eating. Care.com also features 18 quick recipes for seniors that include breakfast, lunch, and dinner options. EatingWell has quick and easy heart-healthy dinner recipes including chicken or turkey, meals, hearty soups and salads, and even deconstructed lasagna. Known for its free service that helps families find senior care, A Place for Mom has some great resources, including these 24 easy recipes, especially designed for seniors. Heart-healthy, easy to prepare and delicious, there’s something here for everyone. Recipes include breakfast choices, light lunches, soups, salads, even vegetarian options. Delish features 15 heart-healthy recipes that can be prepared in under 30 minutes. Plus, they have 5 grams or less of saturated fat per serving. Choose from soups, tacos, salmon, tilapia, and pasta dishes. With seniors specifically in mind, Sage Minder has a great list of soups, refreshing and nutritious drinks, dips, and more. All of their recipes are easy to prepare and feature smaller batches, typically 2-4 servings. My Recipes features full meals that can be prepared in about twenty minutes. Choices range from Shrimp and Broccoli Stir-Fry to Moroccan Chicken, Glazed Salmon, and BBQ Pork Chops. It also has some time-saving tips for heart-healthy meal preparation.